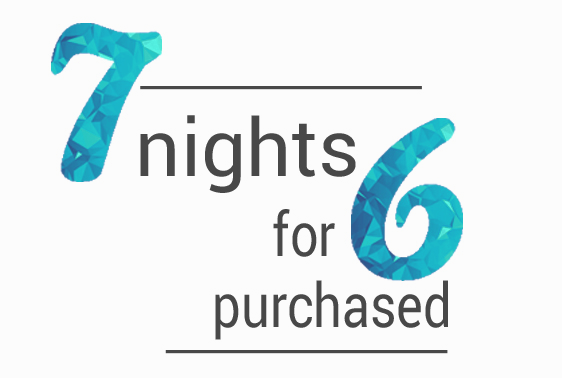 Enjoy 7 nights for 6 payed ! The seventh night is offered for a minimum of 6 nights purchased. 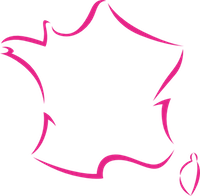 *available on all destinations Cévéo, except during french school holidays, except holiday villages, residences and campsites partners, except Holiday Village of Valmeinier during winter.